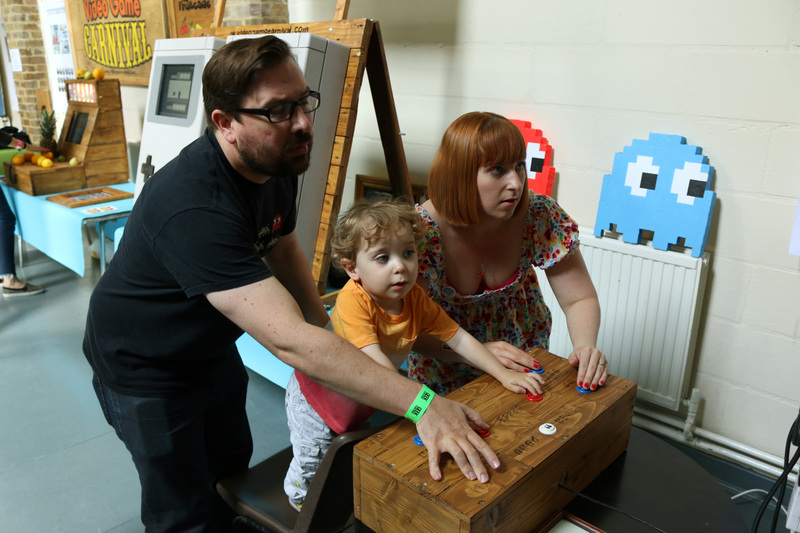 We packed up GEEK and took it on the road to Swale & Medway. 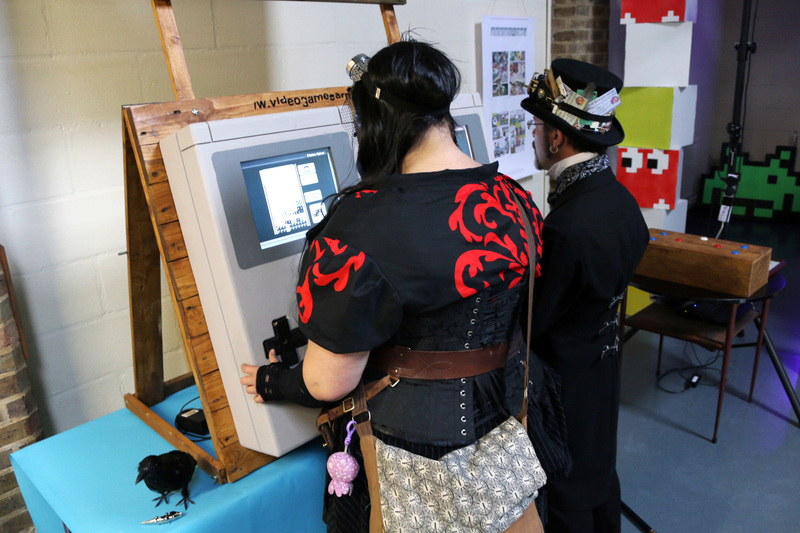 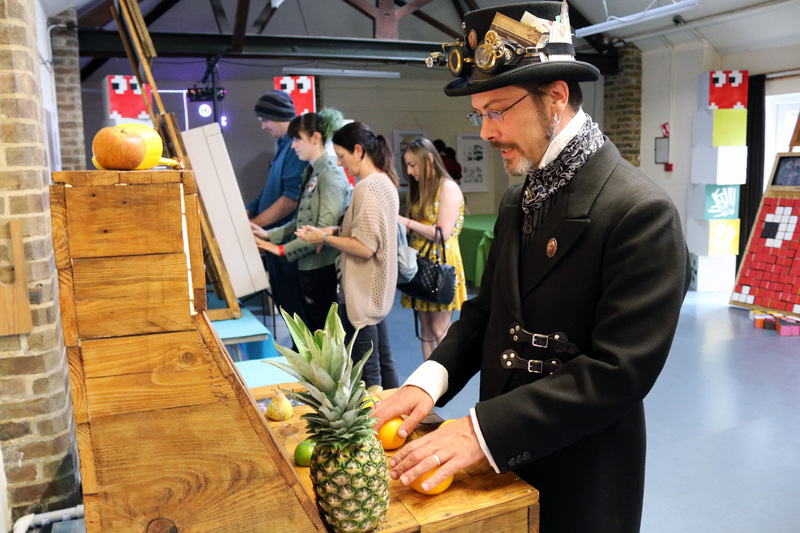 Carrying on our tradition of participatory games and weird and fun experiments we aimed to get the public involved in creating their own games and thinking outside of the box. 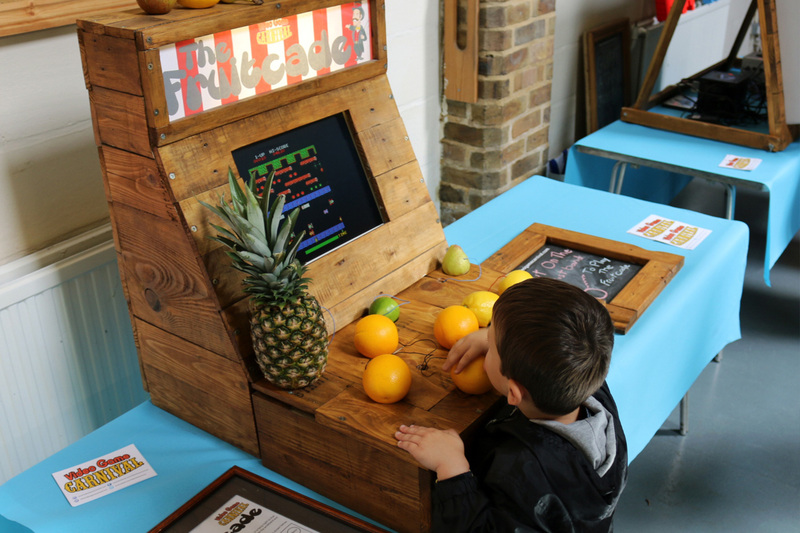 From using fruit to control games to making your own robots suits to dual on the big screen.